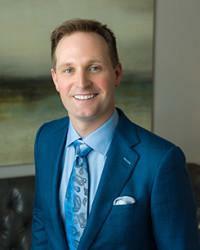 Scott Young, DDS Blog What is a Smile Makeover? You find yourself staring at your reflection in the mirror again. Specifically, you’re analyzing your smile and how that cracked tooth sticks out. You are embarrassed and find that you try to refrain from smiling or cover your mouth when you smile so no one notices. You decide it is time to stop feeling embarrassed about your smile. It is time for a smile makeover. A smile makeover is exactly what it sounds like. 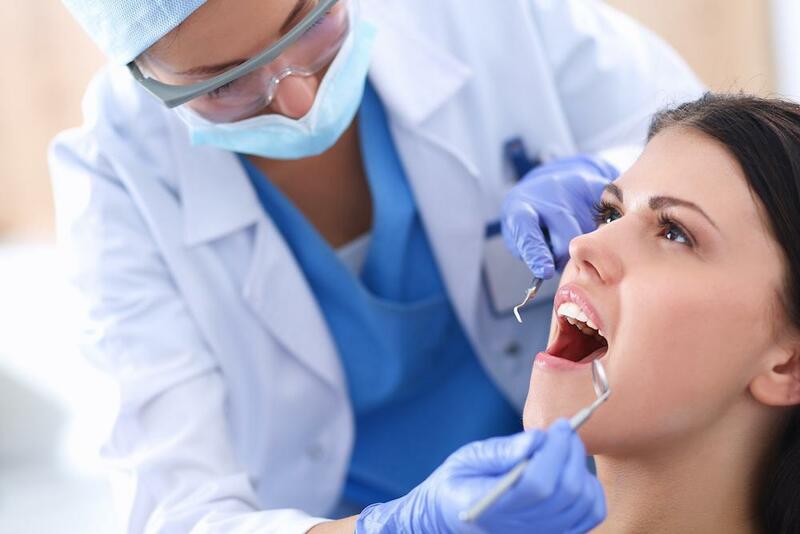 The makeover includes dental procedures that alter your smile to fit that of your liking. 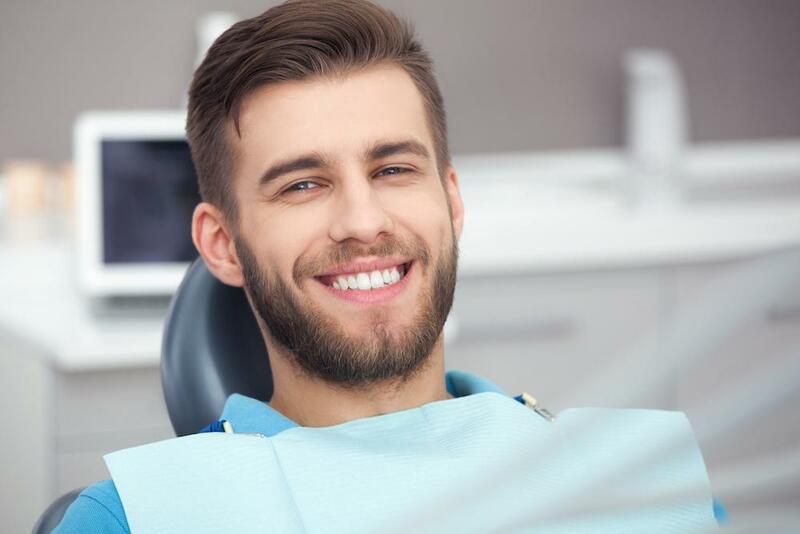 Typically, a smile makeover will include porcelain veneers, though many other cosmetic dentistry services can be included in the process as well.  During your initial consultation with Houston cosmetic dentist Dr. Scott Young it can best be determined which procedures will most enhance your smile. You may be a candidate for a smile makeover as long as you are determined that you are not satisfied with your current smile and want it to change. 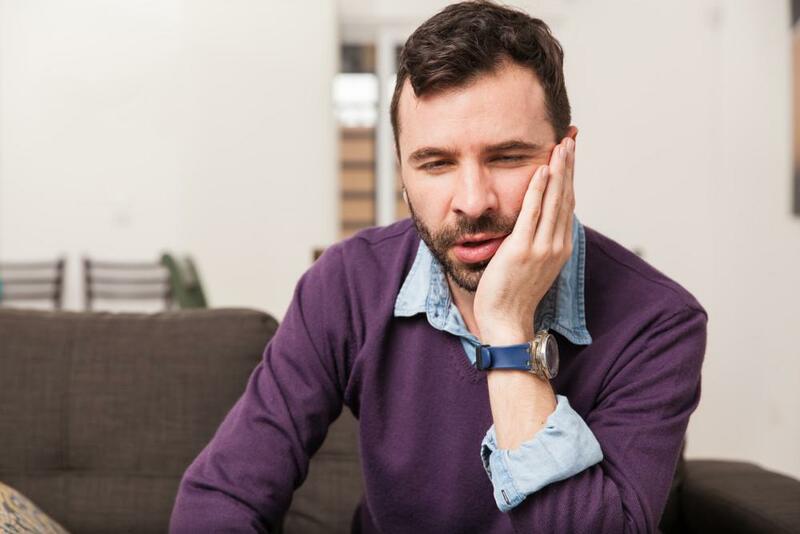 If you live in The Woodlands, Houston, Kingwood, or Spring, Texas areas and you find yourself not happy with your current smile, contact Woodlands Premiere Dentistry online or by calling 832-610-3123. We will set up an initial consultation to discuss with you your smile makeover wants and needs and determine the best next step to help you achieve the smile you so rightfully deserve! Contact us today to get started.